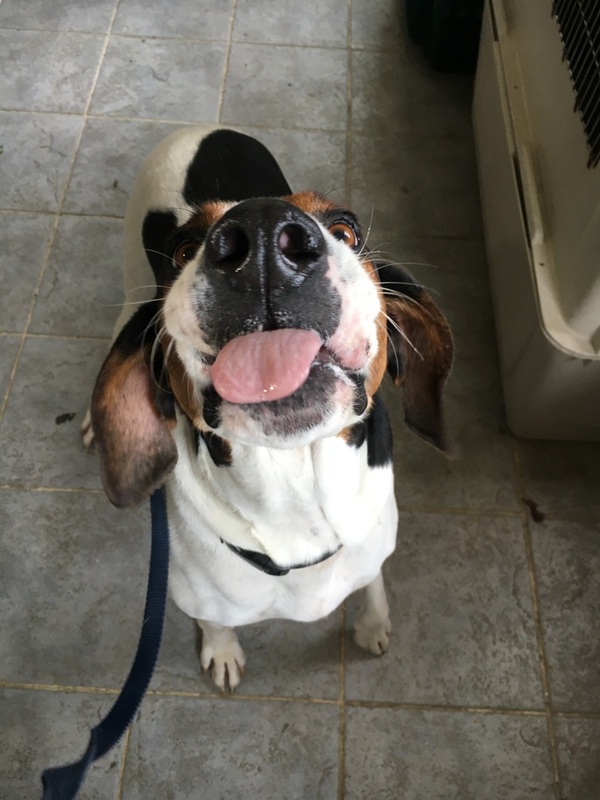 If you’re looking for a loyal assistant, then Igor is for you! 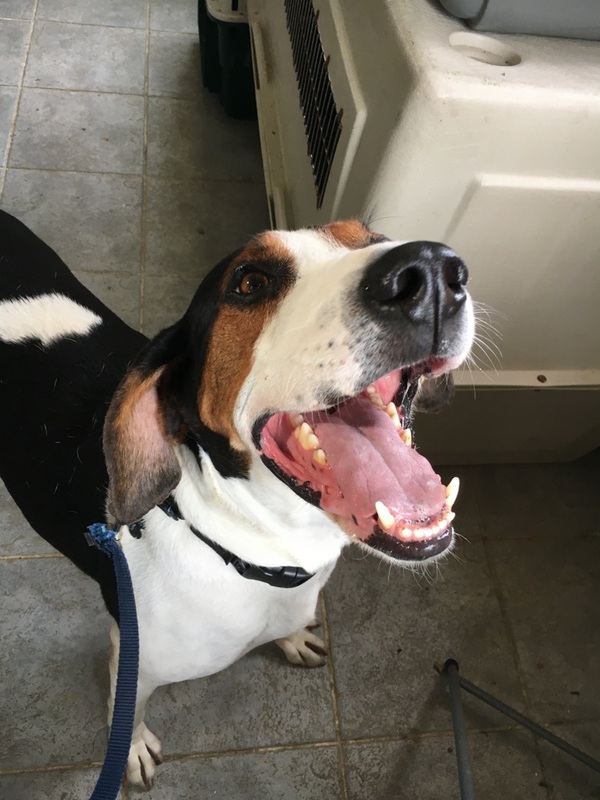 He’s happy you go for walks, take long naps, and will clean up any dropped crumbs of food as well. 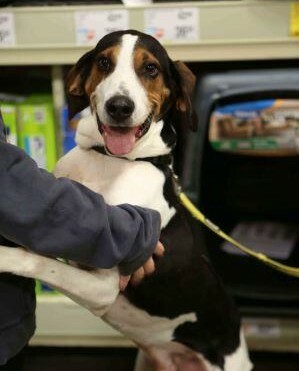 Igor is a friendly boy – he enjoys all kinds of attention and loves to be where the people are! 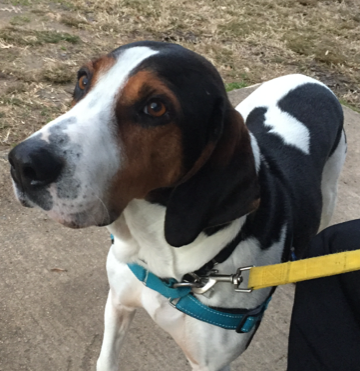 A big yard and plenty of exercise with be great for Igor as he enjoys playing and going for long walks. 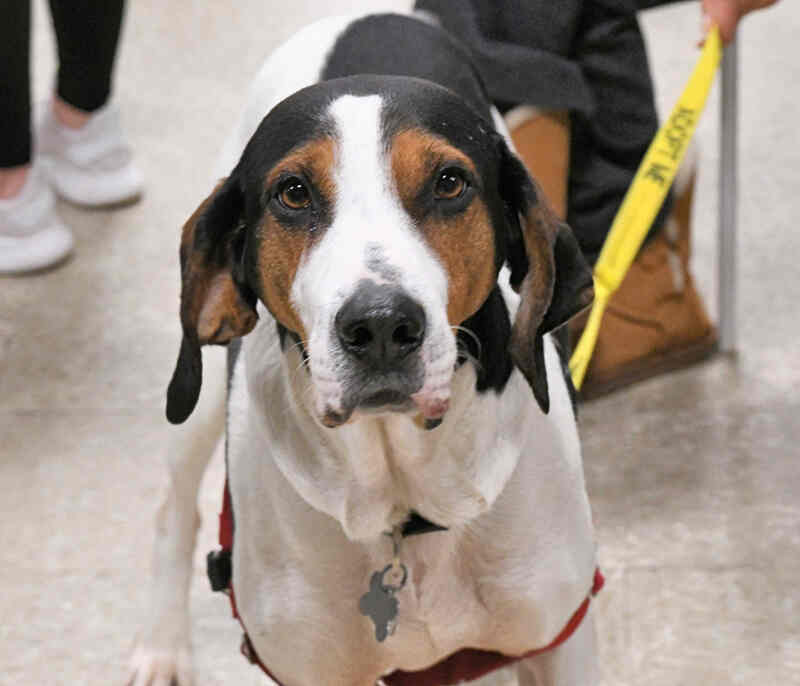 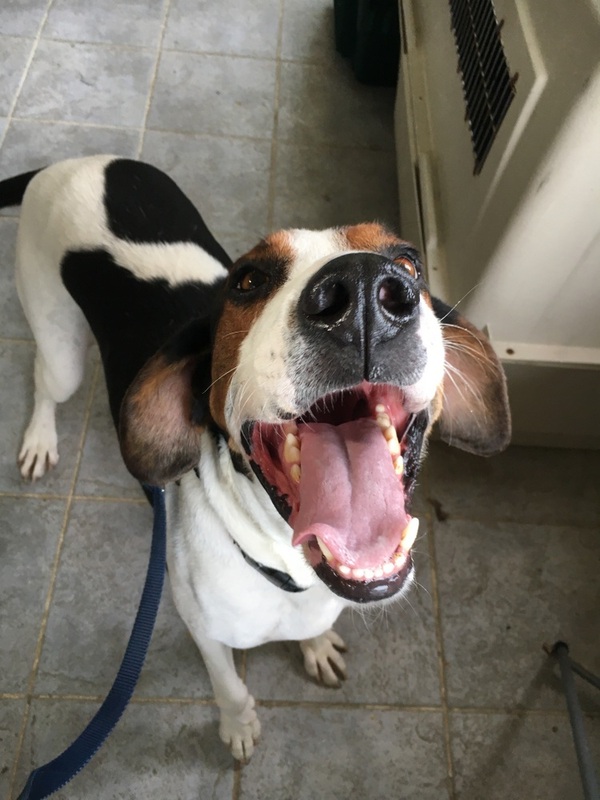 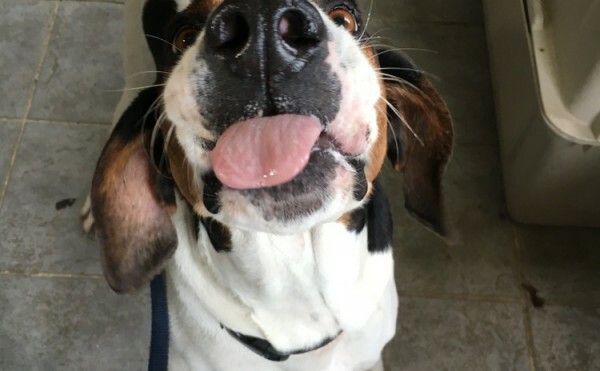 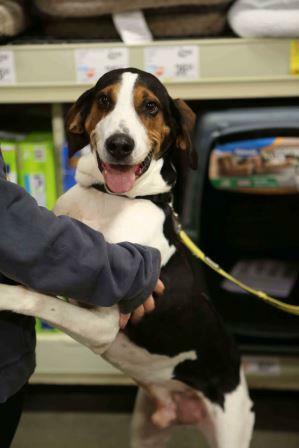 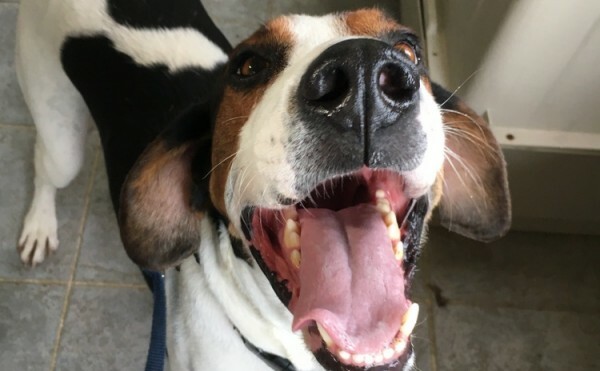 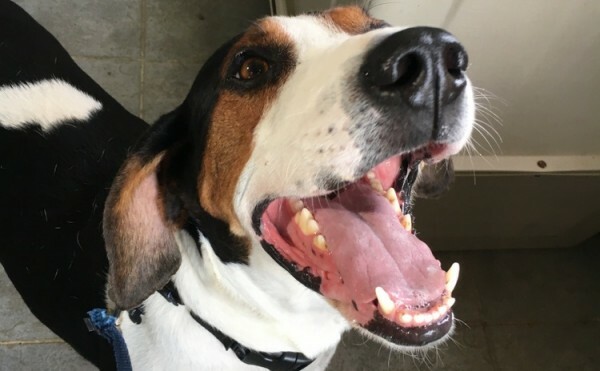 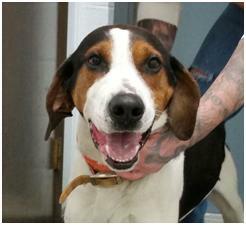 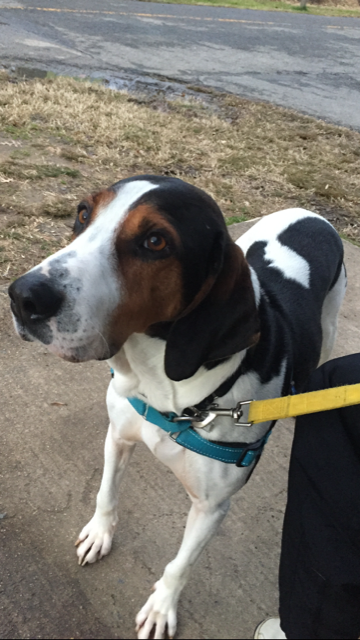 He’s a happy, handsome boy who is ready to be your BFF! 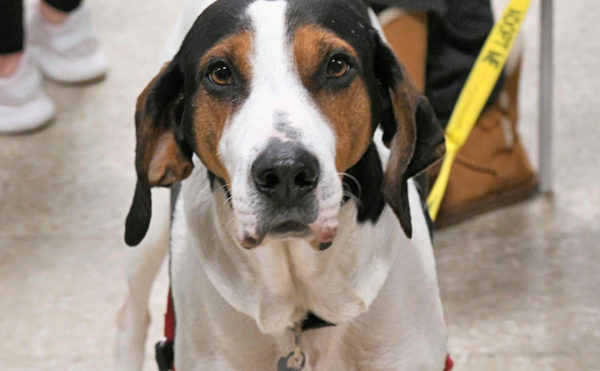 To meet Igor at an adoption event, please e-mail dogs@lostdogrescue.org or call (703)295-DOGS.